On Saturday, June 9th, 2018, celebrate Global Wellness Day in Washington DC! 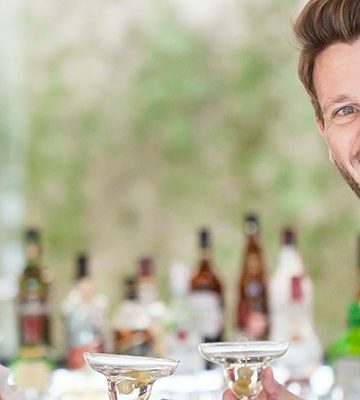 We offer our guests a wealth of opportunities to be healthy and live well. Energize in our state-of-the-art fitness center. Relax and rejuvenate with our in-room spa services. 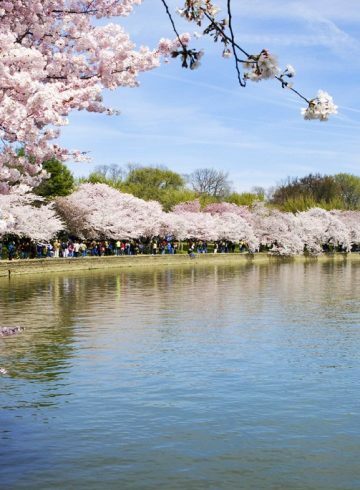 Walk or run on the National Mall’s twenty six miles of sidewalks. 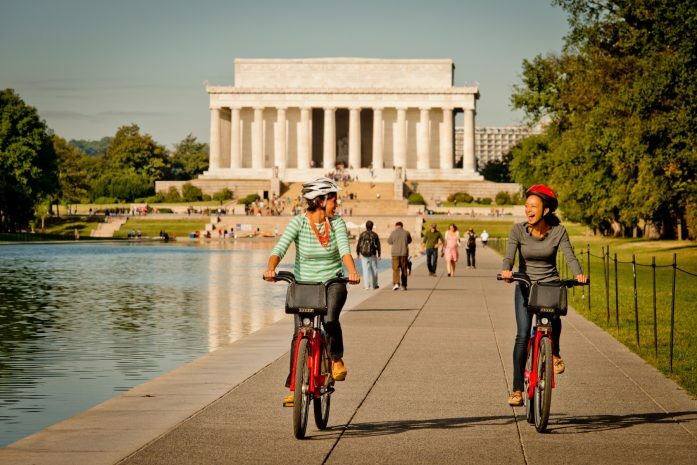 Last but not the least, enjoy a fun outdoor workout while exploring the wonders of Washington DC on a bike with Capital Bikeshare, metro DC’s bikeshare service. Discounted passes and map available at our concierge desk.